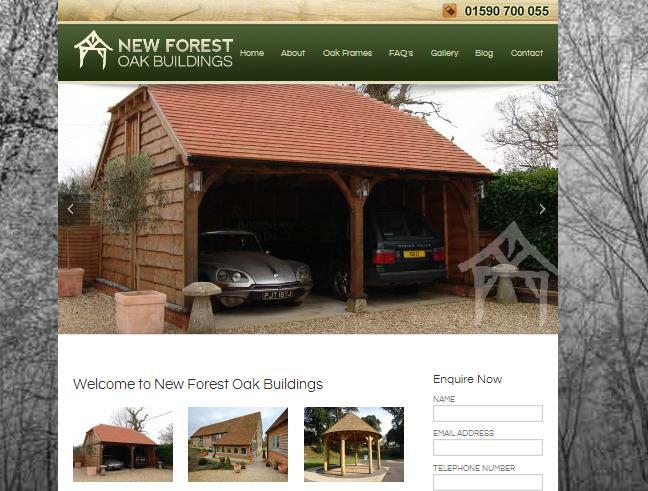 The new gallery pages have dedicated sections for oak garages, extensions, buildings and oak structures respectively; which will provide a great resource for clients to browse through, to gain more insight on oak framing and provide inspiration for future projects. Each relevant gallery will be added to with images of newly completed projects and others shots from our past project archives, which have been languishing unseen. 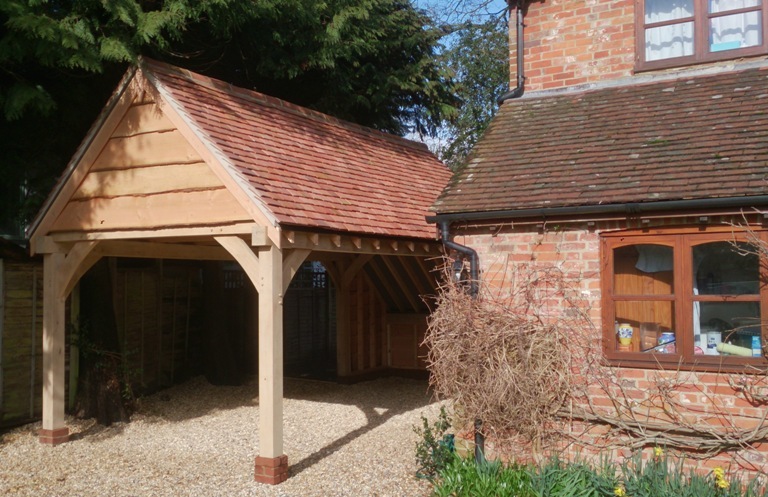 There will also be a case study section for selected oak framed projects; where we will show ‘in progress’ images of the oak frames being constructed, as well as images of the finished articles. 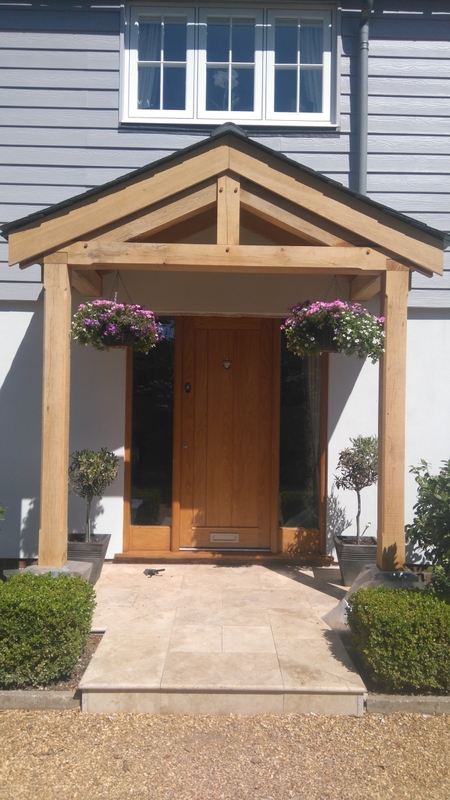 The addition of the Blog page will keep readers updated with news of recently completed oak framed projects; along with other oak frame and green oak related articles of interest, such as our green oak furniture commissions.